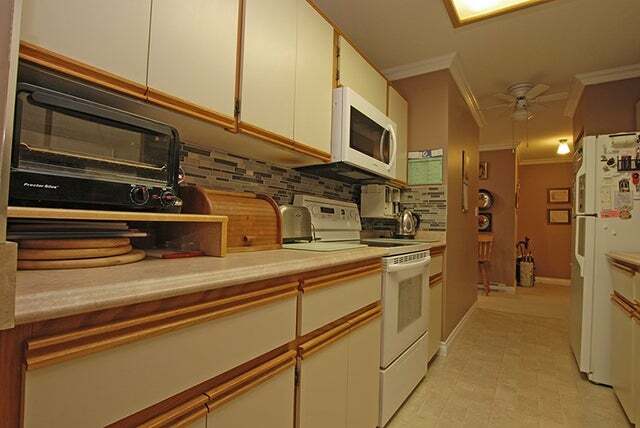 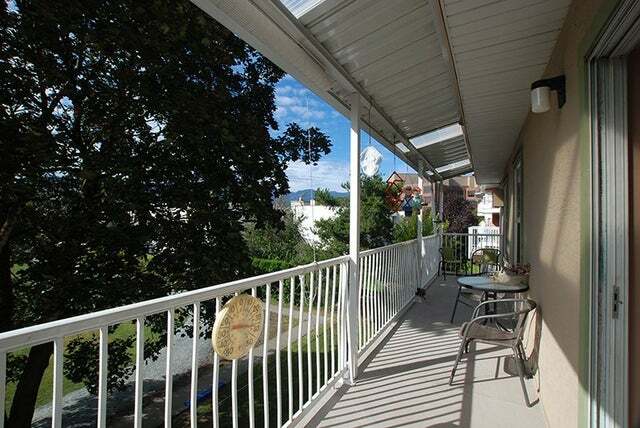 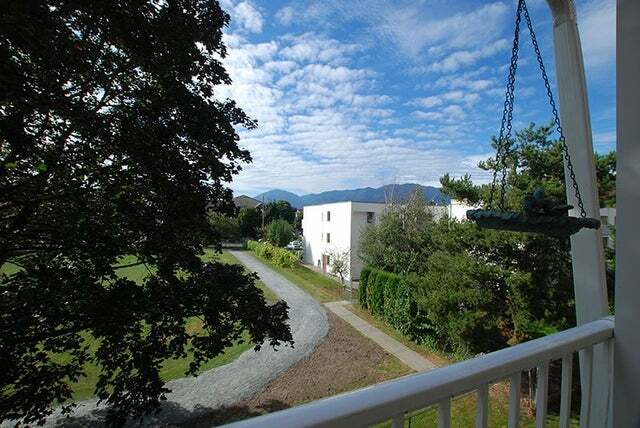 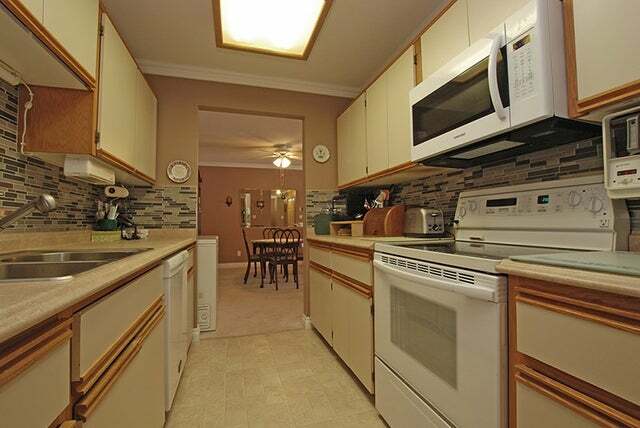 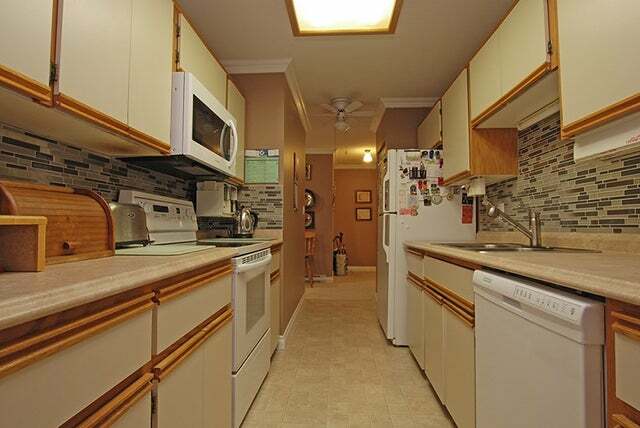 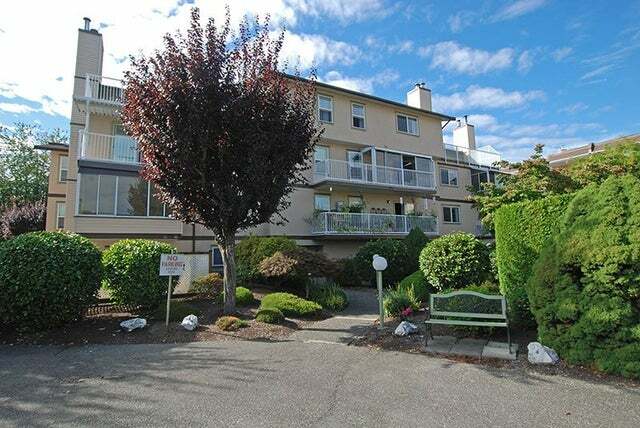 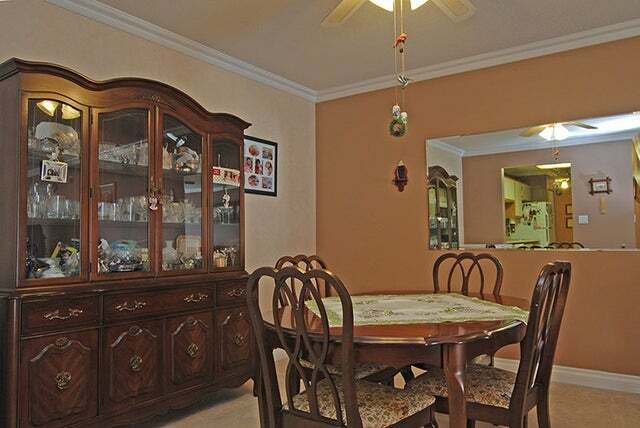 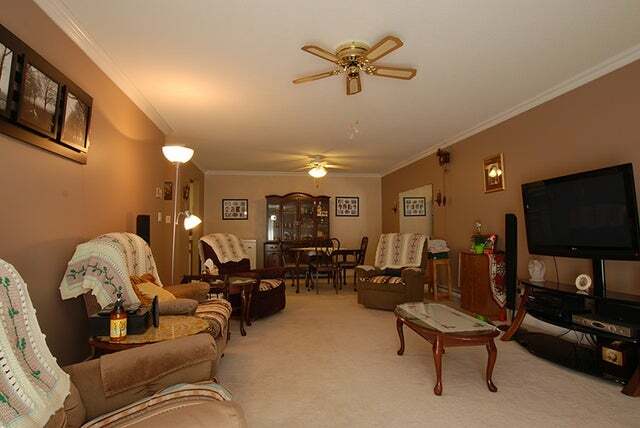 Absolutely lovely, 2 bedroom, 2 bathroom condo that is move in ready. 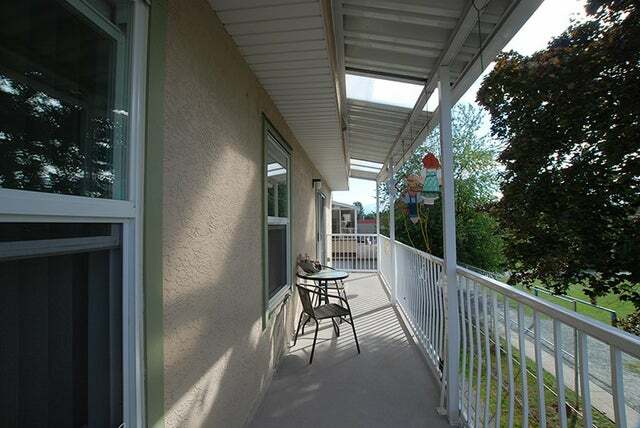 Large covered, private patio that overlooks a school field and offers plenty of shade. 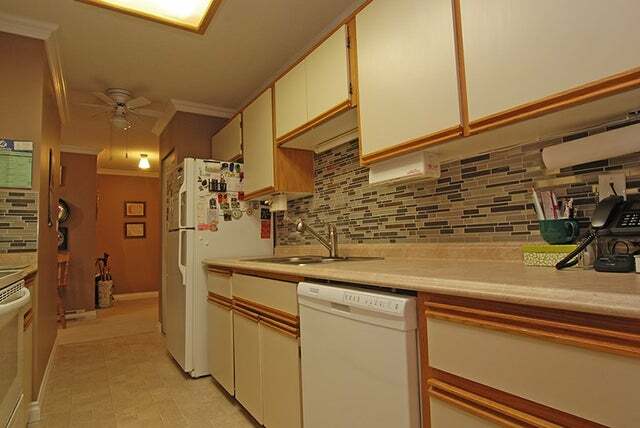 Tons of updates, fresh paint & crown molding, lovely kitchen with tile back splash. 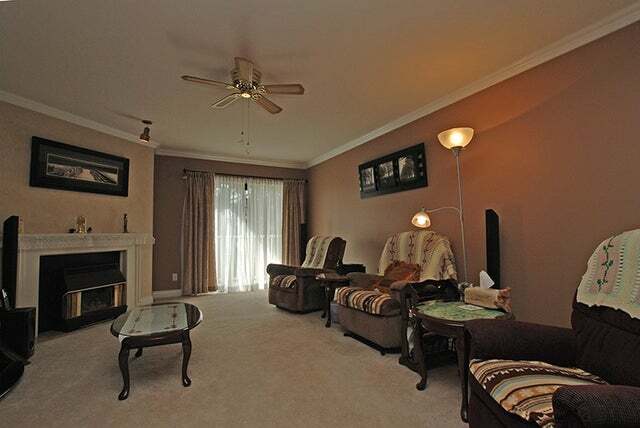 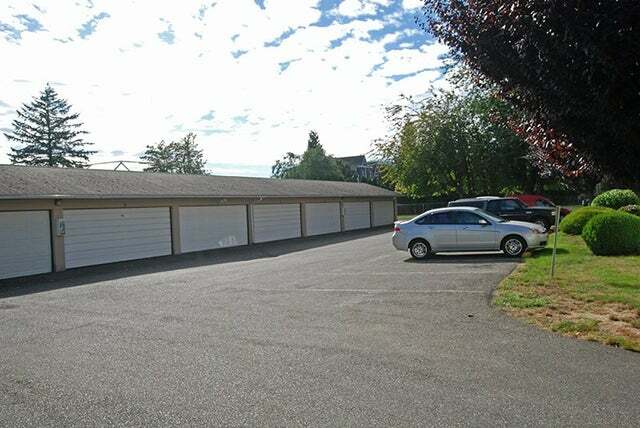 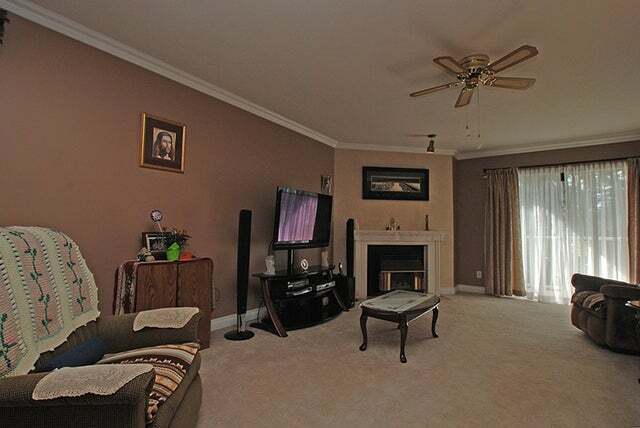 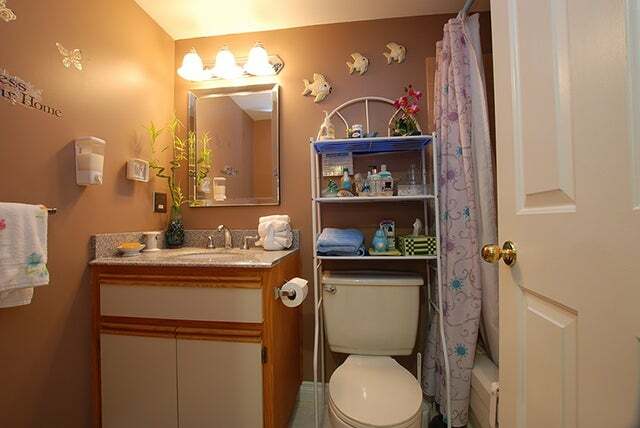 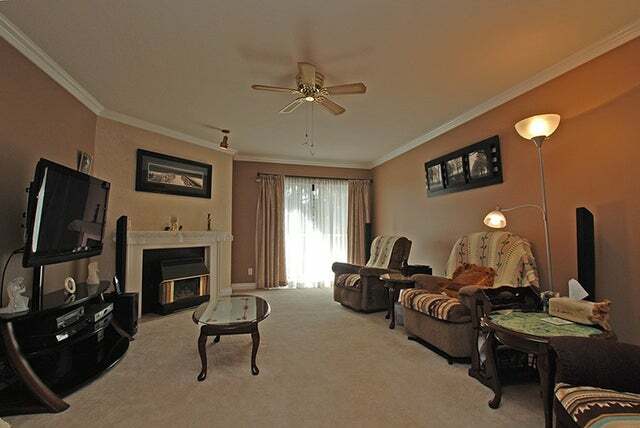 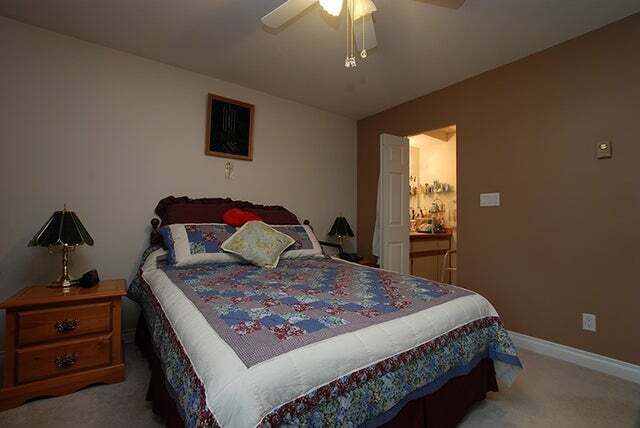 Large, spacious rooms offering a functional layout with lots of storage. 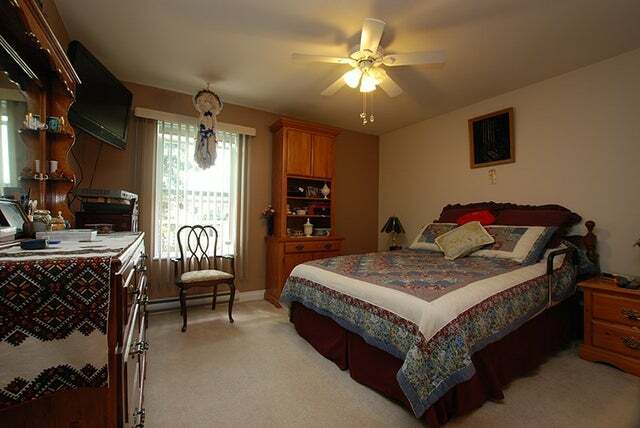 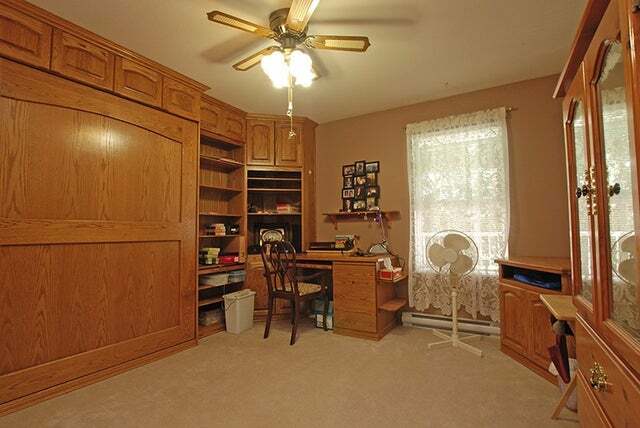 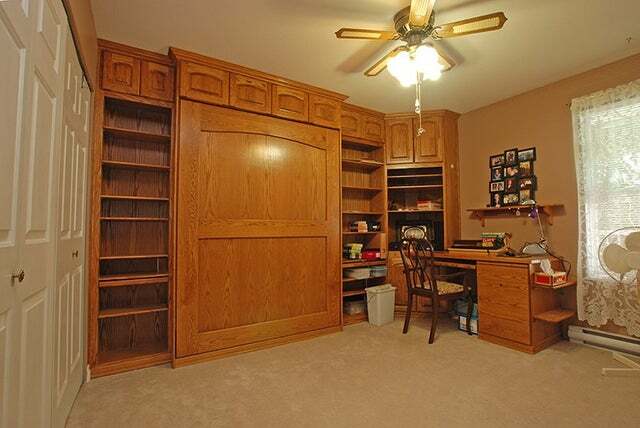 Second bedroom features an awesome built in murphy bed and cabinets. 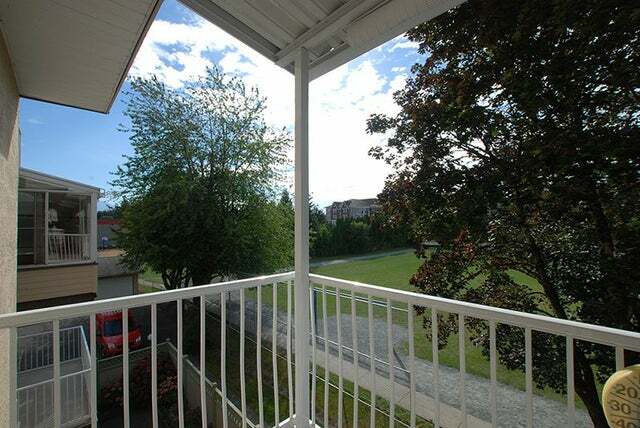 Walking distance to all amenities, make this one your new home!